Ei Wada ELECTRONICOS FANTASTICOS! 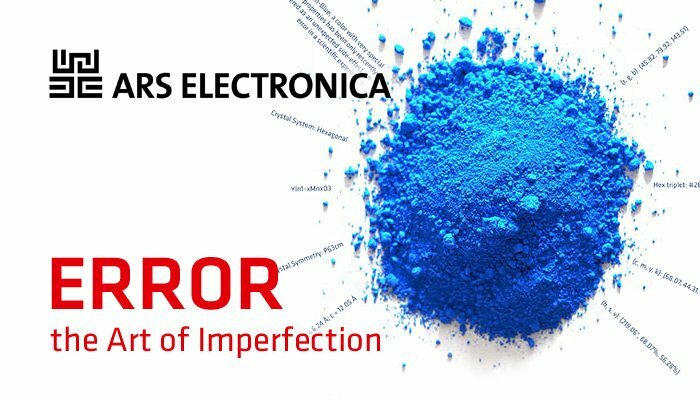 in "Ars Electronica '18"
Please Check It Out in Linz! What is Ei Wada ELECTRONICOS FANTASTICOS? Currently, we have 3 main bases of creation in Japan: Tokyo, Kyoto, and Hitachi. More than 70 members have joined the project from diverse fields such as engineers, designers, musicians, and management members. And we remade CRT televisions, electric fans and air conditioners as instruments until now. In 2017, we staged the Electro-Magnetic Bon-Dance. The original purpose of the Bon Dance is to mourn the dead; here we extended its concept for the memorial service of electronics. By due to ingenuity of people, worn-out tools begin to shine again for different purposes. Ei Wada ELECTRONICOS FANTASTICOS! SP Night Concert in "Ars Electronica '18"